Muscles, like hair, tend to get knotted when neglected. Even your facial muscles! 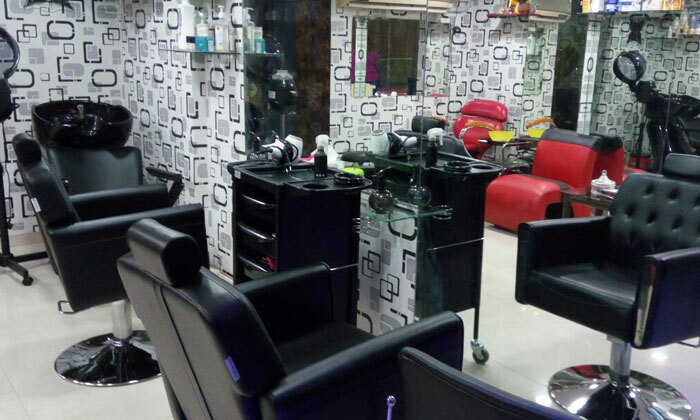 Comb through tension with a trip to Glorious Unisex Family Salon, located in Powai Plaza. The salon offers an array of beauty services, all of which are conducted following a strict code of hygiene. The staff here comprises of well-trained and well-experienced employees who provide personalized attention to every customer.